Studies have shown that blue light can lead to harmful effects. There are plenty of screen protectors designed to keep your iPad safe from accidental bumps, but decidedly fewer that are designed to keep you safe from the harmful effects of high-energy visible (HEV) blue light. AdvertisementThat’s what Zagg’s newly announced InvisibleShield Glass+ VisionGuard for iPad is intended to do. Shown off at CES 2019, the CES Innovation Awards Honoree is designed to filter out harmful blue light from your device screen. 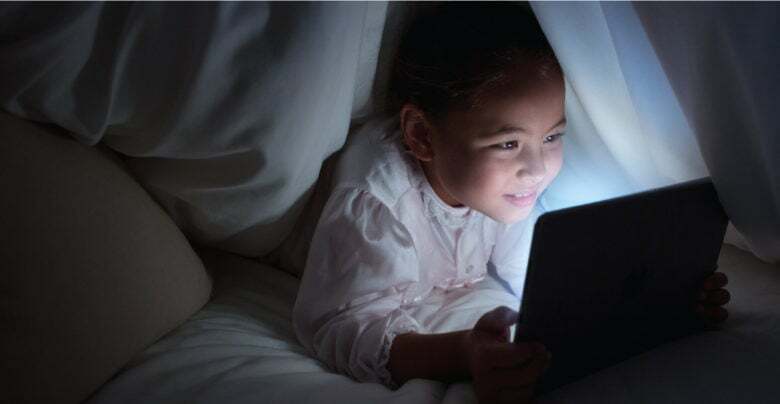 Apple has introduced Night Shift mode to iOS and Mac in order to cut down on the amount of blue light thrown out by its devices. That’s based on studies which have shown how blue light can have adverse effects during nighttime use of electronics. However, InvisibleShield’s approach promises a more 24/7 solution. Glass+ VisionGuard also promises to maximize scratch protection and oil-resistance, as well as preventing fingerprint smudges from accumulating. It is available to buy online, with prices for the iPad screen protectors ranging from $59.99 for the 9.7-inch iPad to $74.99 for the 12.9-inch iPad Pro. Glass+ VisionGuard is additionally available for the Apple iPhone X, iPhone XS, iPhone XS Max, iPhone XR, iPhone 8, iPhone 8 Plus, and other devices.